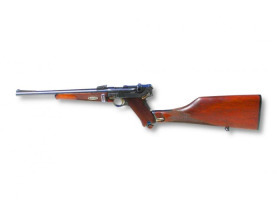 Firearms Auction - Featuring Rare Luger Model 1902 Carbine | Fowler Auction & Real Estate Service, Inc.
Consignments Accepted till September 1 2018. We can pick up. We are looking for gun related items, safes, hunting, ammo, reloading. There is 10% BUYERS PREMIUM on the Personal Property!